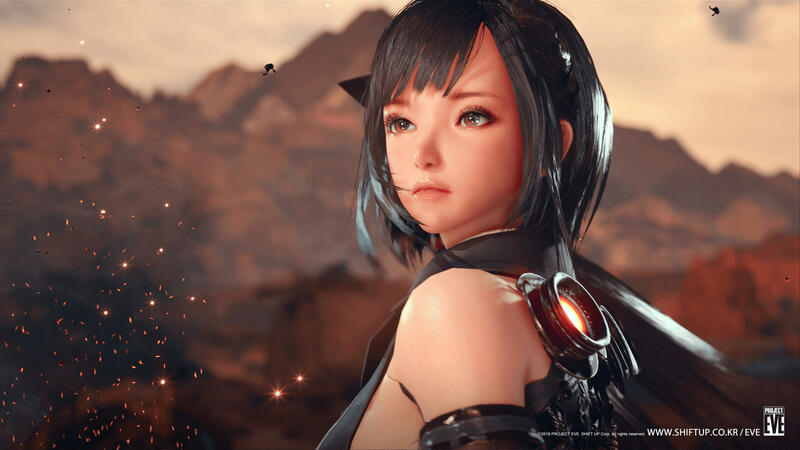 Newly established Korean developer Shift Up has released a teaser trailer for an upcoming single-player action RPG titled Project Eve. 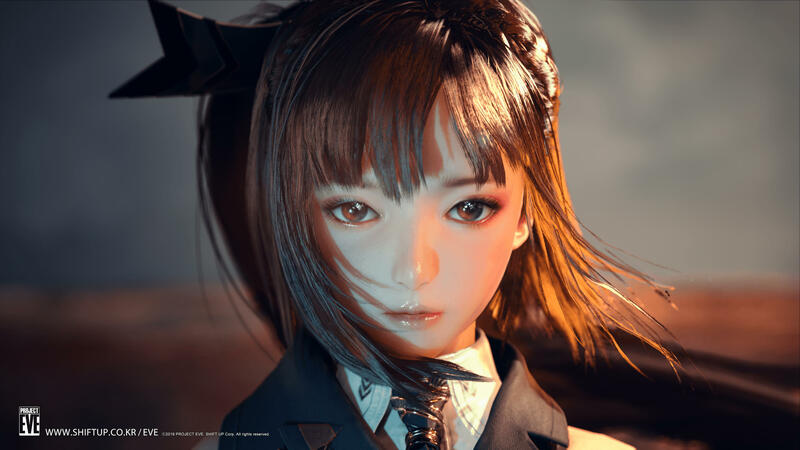 The game is being directed by Hyung-Tae Kim, who previously worked as character designer on the Magna Carta series as well as MMORPG Blade & Soul. 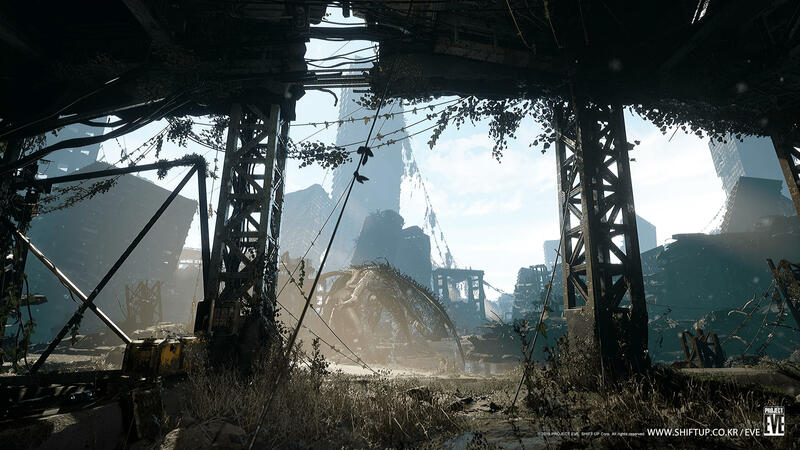 Project Eve is billed as a semi-open-world game inspired by NieR: Automata and God of War. 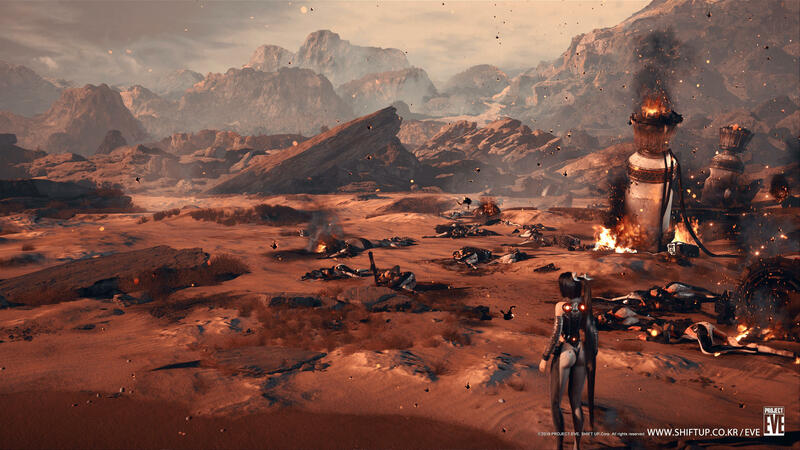 The game’s story revolves around humanity fighting to reclaim Earth from an alien invader. 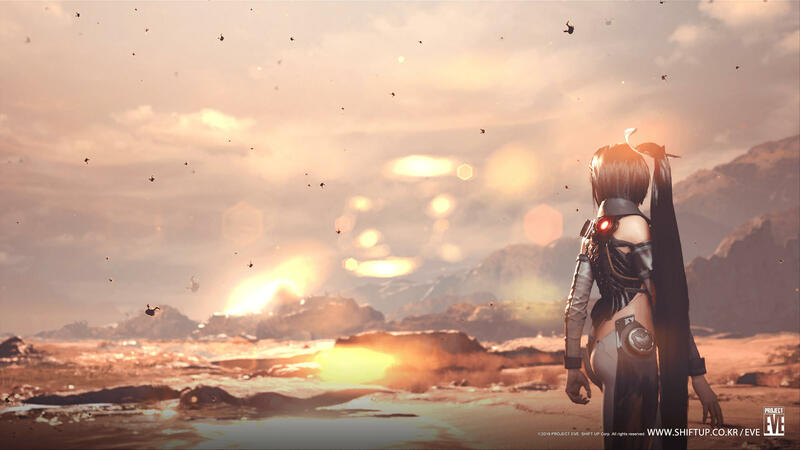 Project Eve is being developed for PC, PlayStation 4, and Xbox One, though no date has been given.